Univision has long been the go-to source for understanding Hispanic consumers in a variety of categories. 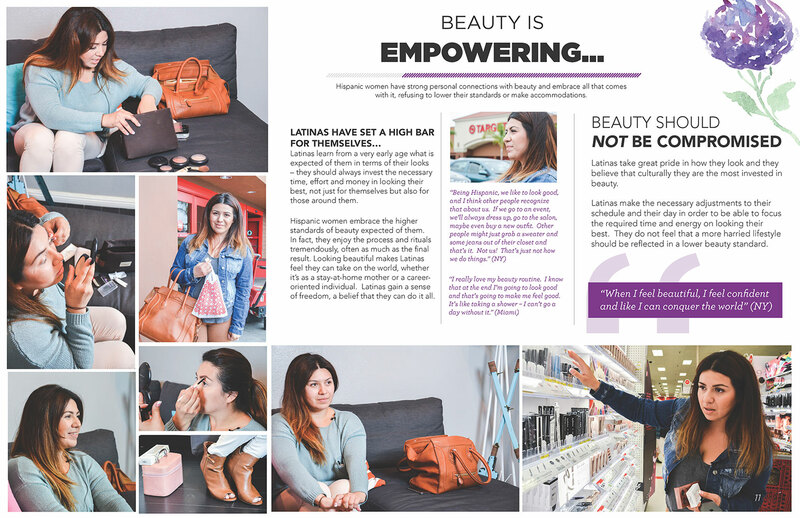 Given Univision’s expertise with these consumers, Univision wanted to better understand the Latina beauty consumer — how she approaches beauty regimens and beauty buying decisions — and how this differs from non-Hispanic women. The beauty category, being a very emotionally driven category, required creativity in questionnaire design to ensure the depth of information could be captured. 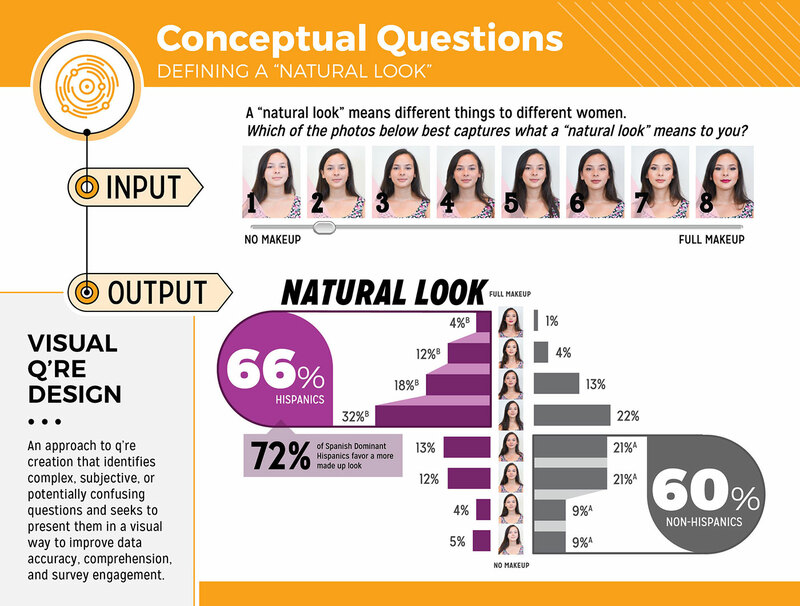 As a result, Vital Findings used visual questionnaire design to help visualize various beauty sentiments to Hispanic and non-Hispanic women that later served as the focal point of the research findings among potential Univision advertisers. 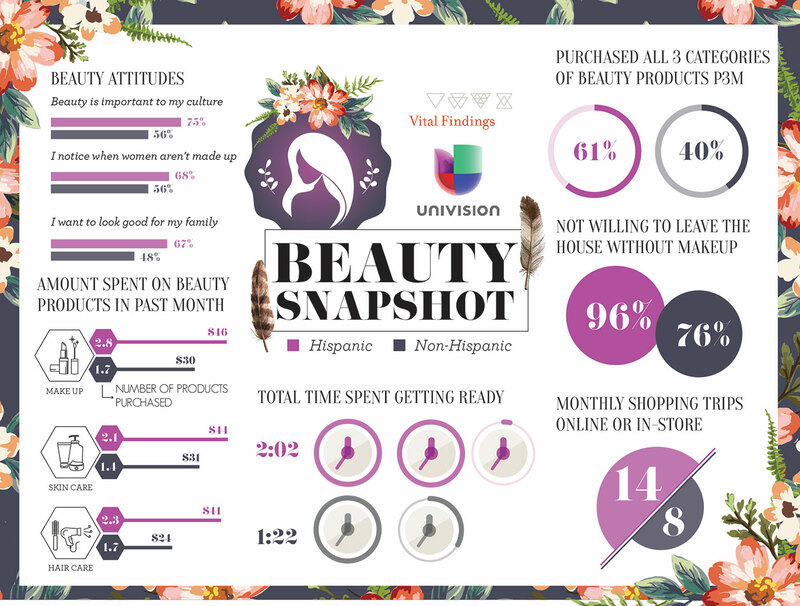 The research allowed Univision to present itself as the leader in understanding the mindset of the Latina beauty consumer. 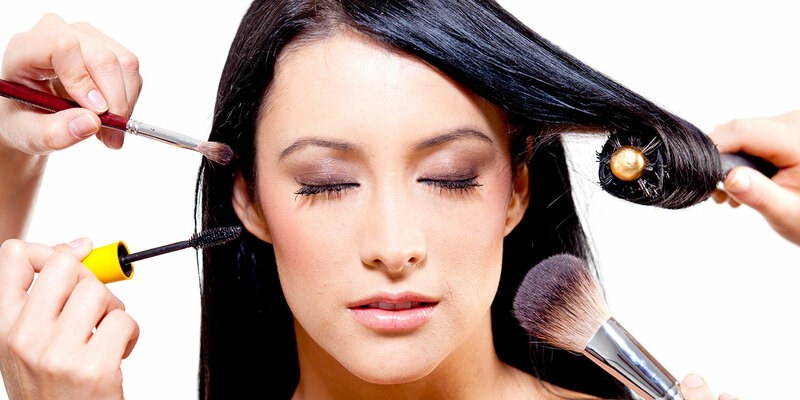 As a result, Univision was able to increase the number of beauty category advertisers on Univision because they proved that Latinas were watching Univision and looking specifically for the channel to provide them with guidance on beauty brands and beauty trends.